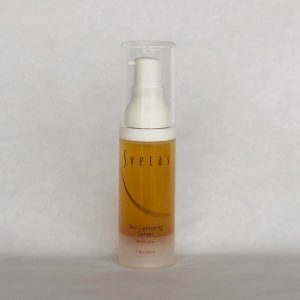 Fight signs of aging with this highly effective skin conditioning treatment which contains Retinol, Alpha Hydroxy Lactic Acid and Sea Algae which addresses undesirable skin texture. Retinol and Lactic Resurfacing Serum is a highly effective skin conditioning treatment which contains Retinol, Alpha Hydroxy Lactic Acid and Sea Algae which addresses undesirable skin texture. 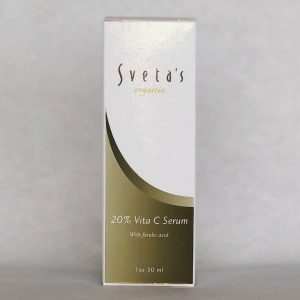 Vitamin A encourages cellular turnover and skin renewal, making this serum ideal for those concerned about accelerated signs of aging. Resurfacing Serum nourishes and clarifies while offering transformative benefits that enhance the appearance of devitalized skin. 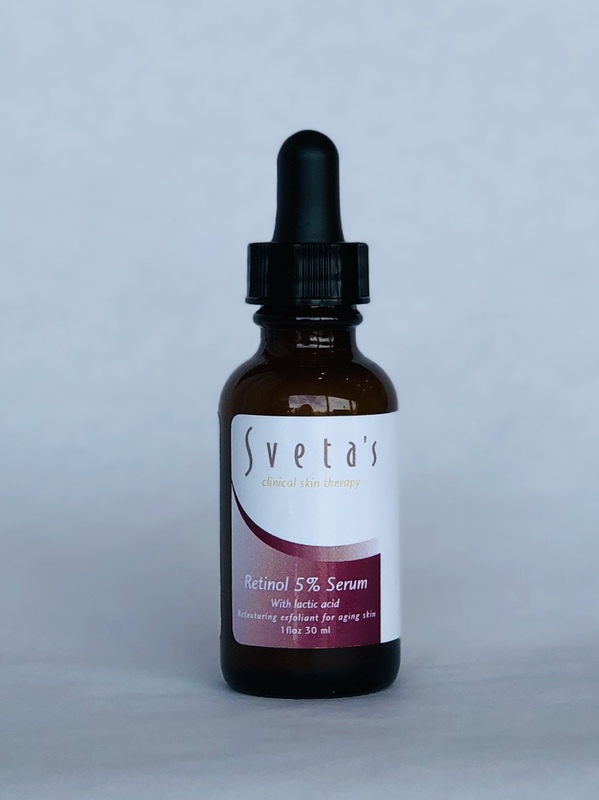 Retinol and Lactic Resurfacing Serum requires guidance from a skincare professional as some people may require use nightly and others once or twice a week. 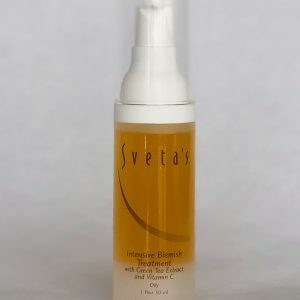 It is recommended to be used at night after a thorough cleansing. You may experience stinging, redness, dryness, and flaking. Sensitivity to AHA’s should be determined prior to using this product.